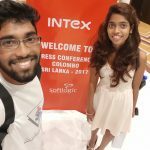 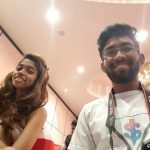 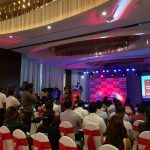 Intex had a launch event to unveil some new Intex smartphones here in Sri Lanka. 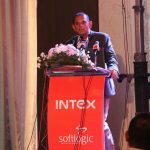 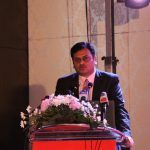 The event held at the Movenpick hotel in Colombo and Intex invited me to come and have a look at the devices. 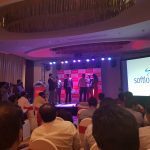 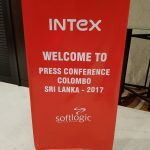 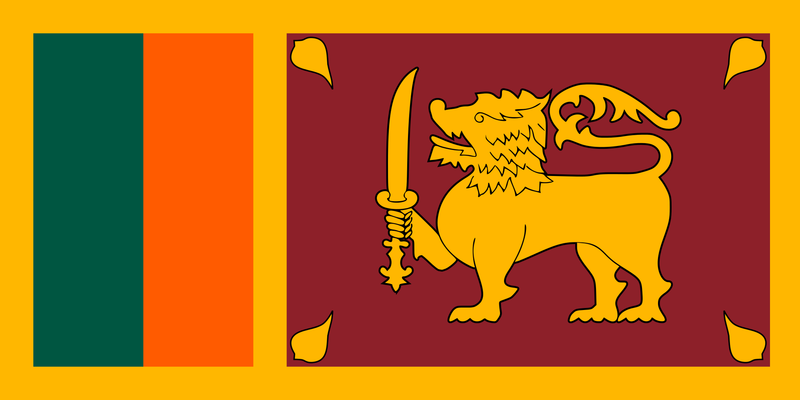 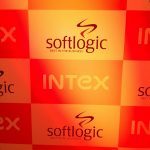 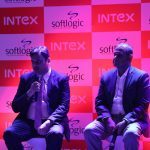 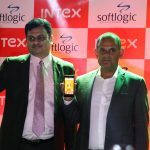 Intex also officially partnered up with Softlogic to provide the warranty and after sales services for the devices in Sri Lanka as well. 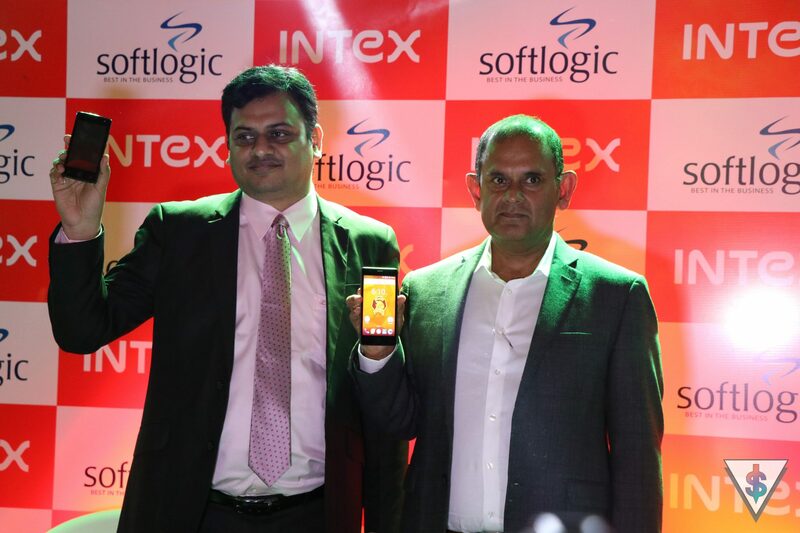 For those of you who aren’t aware, Intex is an established affordable brand in India with budget-minded products. 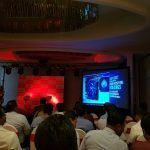 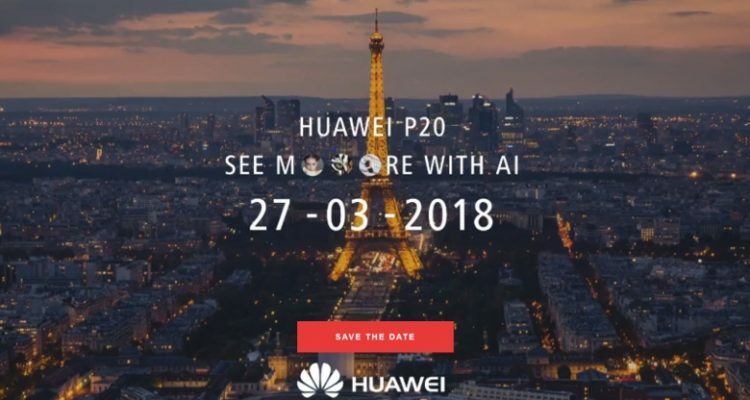 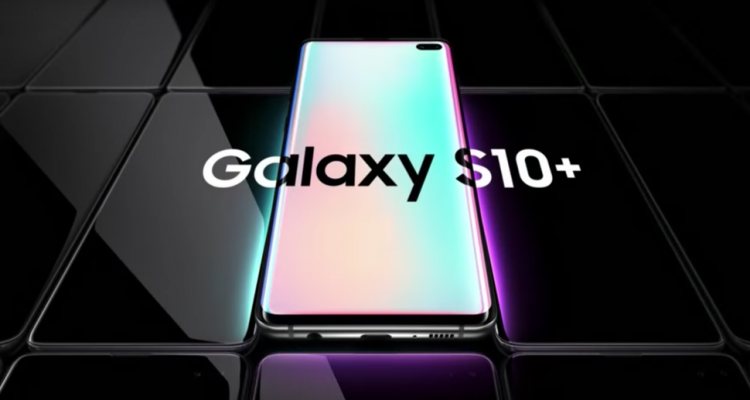 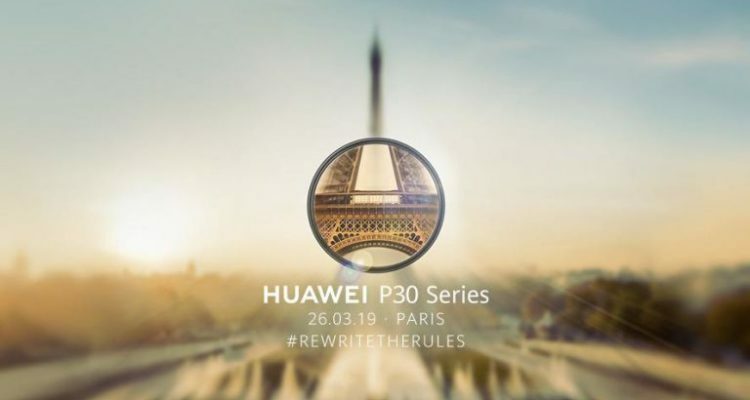 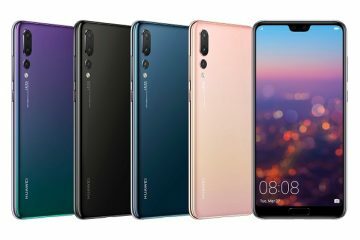 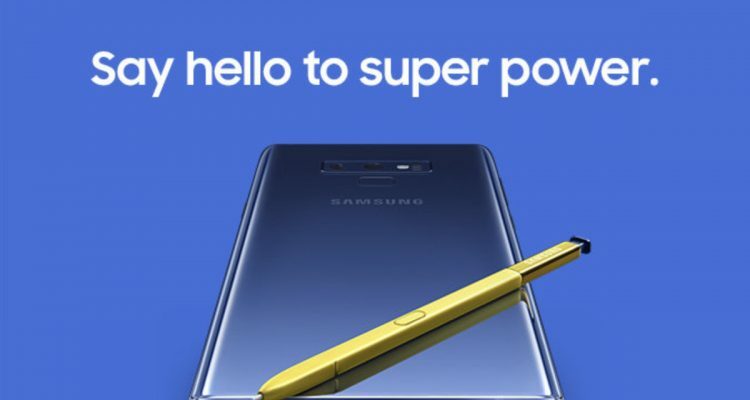 They launched 5 smartphones at this event; 2 smartphones and 3 feature phones namely the Aqua A4, Aqua Lions 4G which were the 2 smartphones and Killer+, Ultra 4000, Eco 105 which were the 3 feature phones. 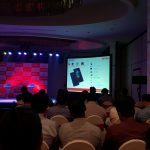 Here’s a look at each phone along with the specifications. 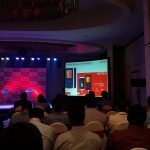 The price range of these devices varies from Rs.2000 to Rs.15000 which shows how budget friendly these devices are going to be. 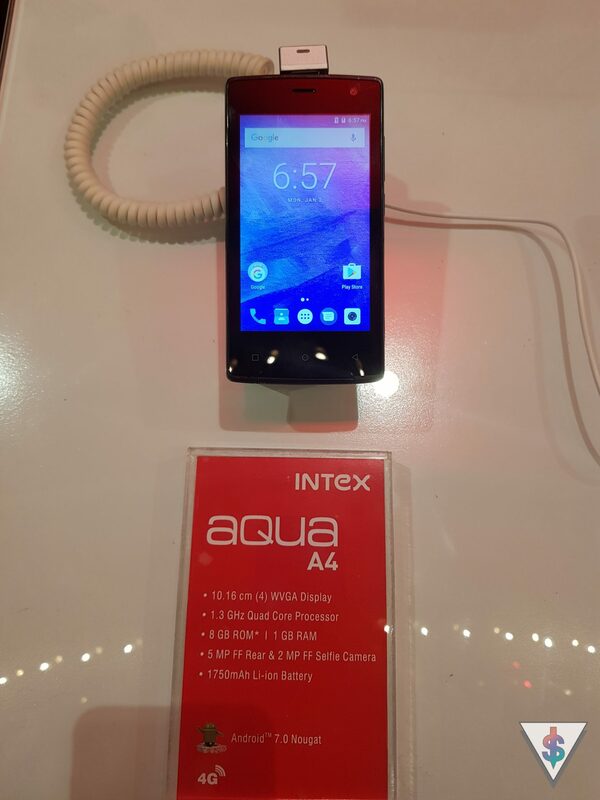 The Aqua A4 is going to be the top of the line device for them. 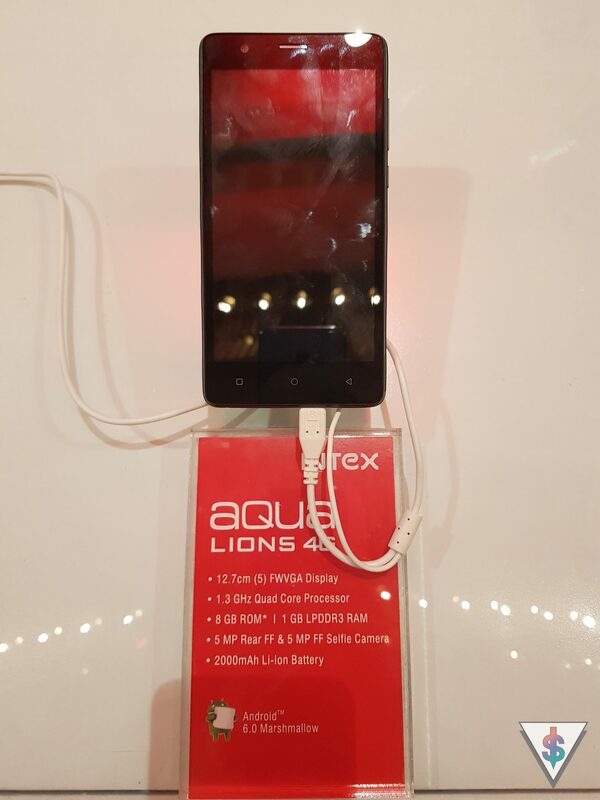 At a budget price point, I was interested in the close to the stock experience offered by the Aqua A4 smartphone which ran Android 7.0 Nougat as well. 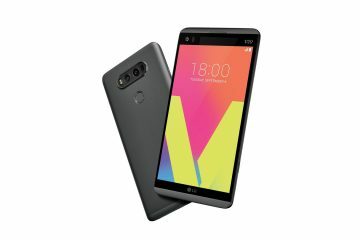 It even supports VoLTE out of the box (but won’t work in Sri Lanka until a network provider activates it as right now it is only available for selected “Flagship” devices in Sri Lanka). 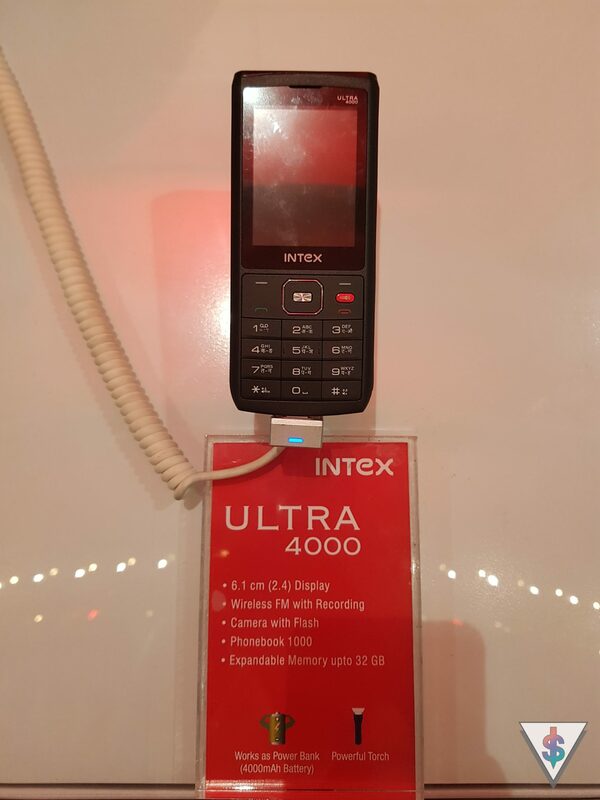 I found the Ultra 4000 to be another interesting device even though it is a feature phone because it has a mammoth 4000mAh battery and due to this you can use that device as a power bank to charge your primary device as well. 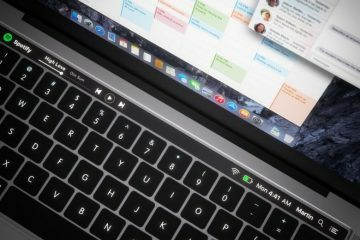 That could be a great thing to have in a backup device. 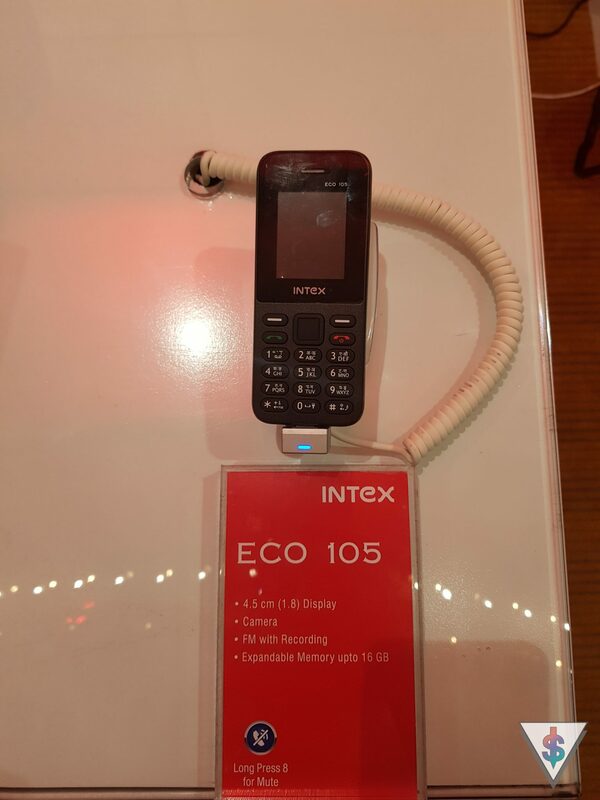 Intex informed me that they will be sending me review units to check out, so if they do, you can expect a video over on my YouTube channel with my impressions about these devices. 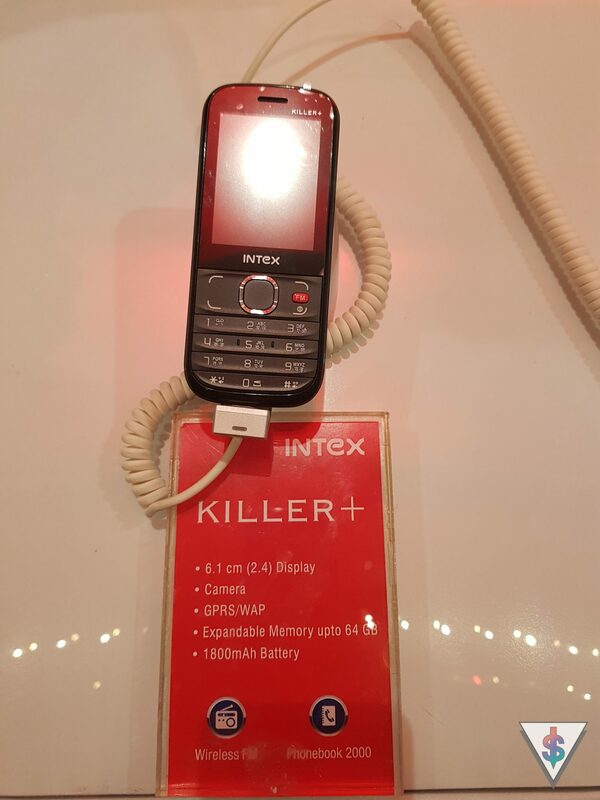 You can visit www.intex.in for more information about these Intex smartphones. 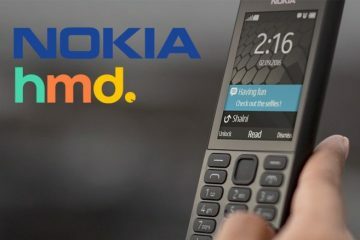 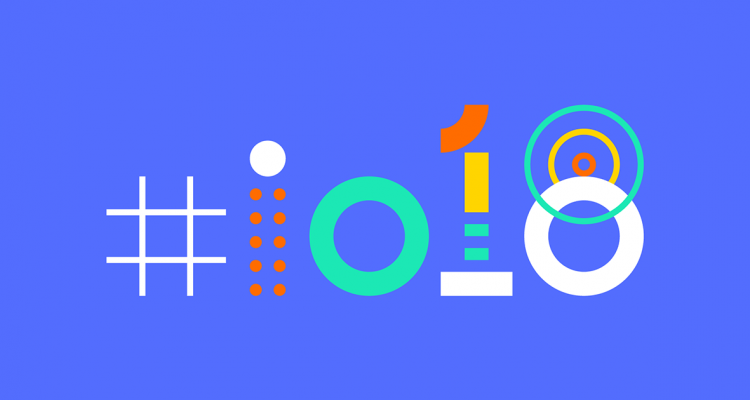 Anyone interested in any of these devices? 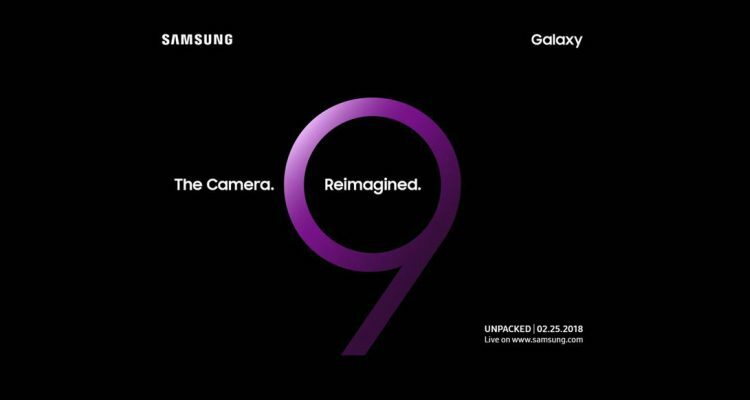 Drop a comment and share your reactions below. 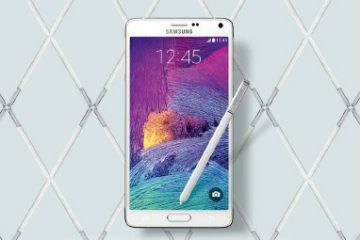 Galaxy Note 4 Pricing and Release Date Revealed!